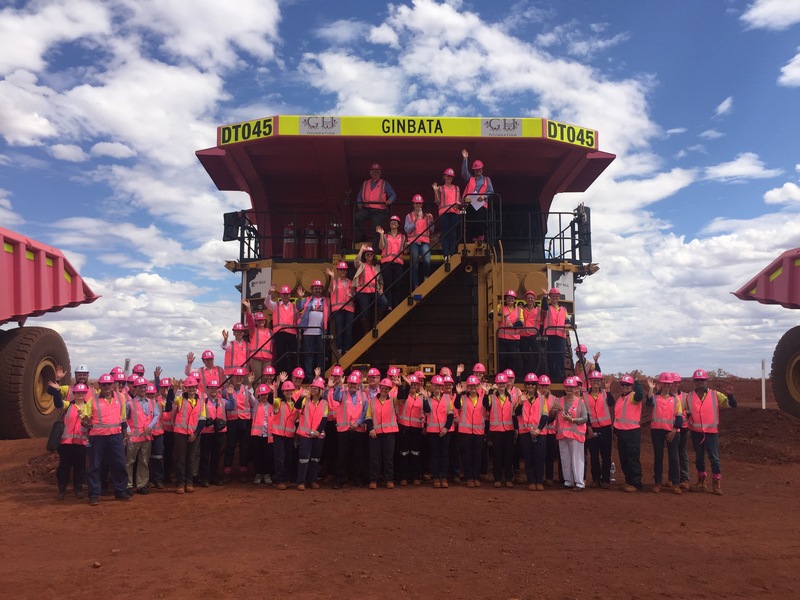 The CEO Magazine was honoured to join Mrs Gina Rinehart at the ‘Pink Trucks for Breast Cancer Awareness’ event held at the Roy Hill mine. 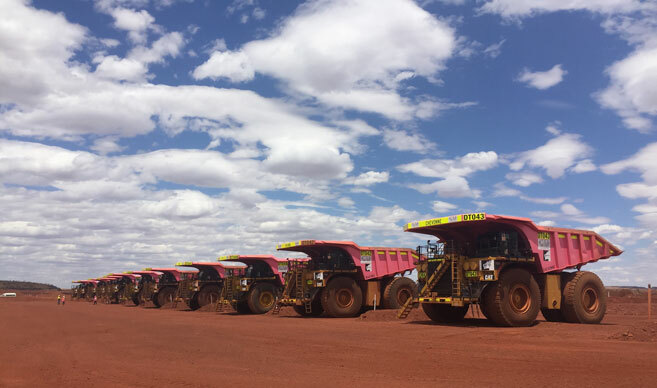 The 12 enormous pink trucks made for an impressive sight, lined up against the dusty red backdrop of the Pilbara in northern WA. They were there to raise awareness for breast cancer. Gina Rinehart, Roy Hill’s Executive Chairman, unveiled nine new pink trucks, in addition to the three that were debuted earlier in the year. “Never did I imagine since setting up Australia’s then first breast cancer foundation in 1992, the Hancock Family Breast Cancer Foundation Inc., that we would be standing in front of our country’s, and maybe even the world’s, first and only fleet of pink trucks working in the mining industry!” said Gina, standing in front of ‘Ginbata’, a pink truck named for the Roy Hill mine site. Three of the trucks were named for Roy Hill’s minority partners, Marubeni, POSCO and China Steel Corporation, and representatives from each helped to christen the trucks. Other trucks were named after people connected to Gina, and to Roy Hill, who have been affected by breast cancer. 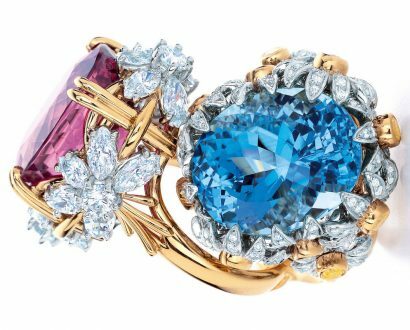 ‘Pat’ was named for Gina’s dear friend who lost her battle with breast cancer some years ago, and ‘Rachel’, was named for Pat’s daughter, and Gina’s goddaughter, who is currently undergoing her own struggle with the disease. Another truck, ‘Nola’, was named for a Roy Hill employee who recently passed away from breast cancer. Her family was there for the event. “Nola was initially part of our HPPL team, as our cost controller for Roy Hill, then transferred with other staff to Roy Hill in May 2012. Nola sadly recently passed away following her struggle with breast cancer. She is very much missed,” said Gina, who then called for guests to join her in a two-minute silence to remember Nola. Dr Sarah Hosking, CEO of the National Breast Cancer Foundation. Gina presented the foundation with a cheque for $20,000, which was raised by Roy Hill staff, which Roy Hill and Hancock Prospecting then matched dollar for dollar. Also in attendance at the event was Dr Sarah Hosking, CEO of the National Breast Cancer Foundation. Gina presented the foundation with a cheque for $20,000, which was raised by Roy Hill staff, which Roy Hill and Hancock Prospecting then matched dollar for dollar. “The National Breast Cancer Foundation does not receive government funding. 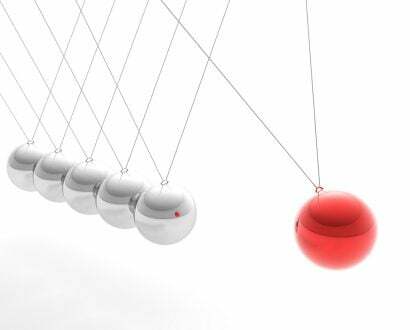 We are a community-funded organisation, and we do the research that the community tells us it needs for breast cancer. Having funds that are generated through the actions and activities of staff through joining in initiatives like this, as well as workplace giving, is really important to us and we’re just incredibly grateful for that support,” said Dr Hosking. Olympians Bianca Hammett, a synchronised swimmer, swimmer Brianna Throssell, and rowers Genevieve Horton and Jessica Hall helped Gina to christen one of the pink trucks, before boarding the trucks as they took their very first loads to the crushers. The pink trucks were all driven by women who work at the Roy Hill mine and are representative of the opportunities for women in the mining industry. Female participation in the mining industry is low, but Roy Hill has slightly better engagement, as nearly 20% of its workforce are women. Bill Hart, General Manager of External Affairs at Roy Hill, says there is a clear case for bringing more diversity to the mining workplace, as different people bring different ideas and perspectives to the table. 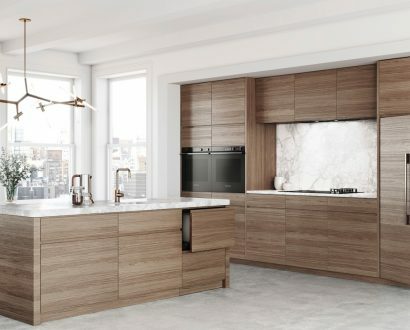 He has also heard plenty of anecdotal evidence to suggest that “women take better care of the equipment than men” because they are more careful drivers. One of the initiatives the company has undertaken to improve female representation at Roy Hill is a recruitment scheme that advertises at WA netball games. Bill also says there is a case for bringing in ‘freshies’ or people who have not worked in the mining industry before. They don’t come with preconceived ideas and attitudes about mining, but instead bring enthusiasm and a willingness to learn. One of the women driving a truck at the pink truck launch was doing so for only her fourth time. Another is a recent mining school graduate who is now driving trucks at Roy Hill to gain on-the-ground experience at a mine. 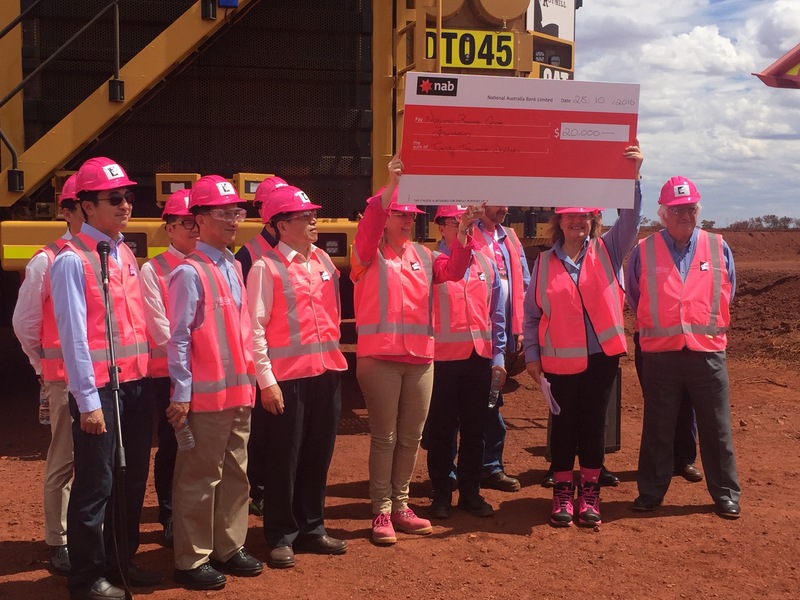 It is Gina’s hope that the pink trucks will inspire more women to enter the mining industry. 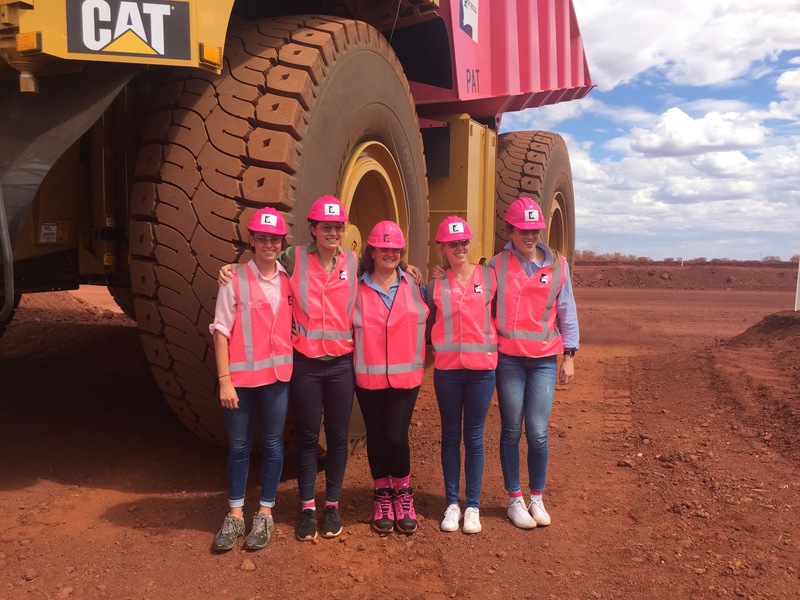 It is Gina’s hope that the pink trucks will inspire more women to enter the mining industry. And with over 60,000 Australians struggling with breast cancer today, she also hopes that the trucks will inspire other mining companies, as well as all of the Roy Hill and Hancock Prospecting staff to “dig deep and continue to donate funds to help this immense need”.